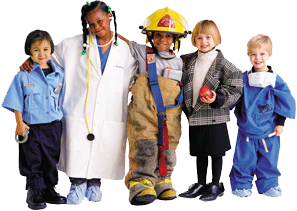 Safe Kids Anderson | Preventing injuries: at home, at play, and on the way. Parents sometimes need training too. Let us show you the best ways to keep your child safe from injury. You will find information from safety basics and fact sheets to activities for lesson plans. Here you will find printable educational tip sheets about preventable child injury. Here you will find fun activities for kids so you can help teach them about preventable injuries. Safe Kids Anderson County, an injury prevention effort led by AnMed Health, was launched in 1999 to create awareness and educate parents and caregivers on how to prevent the injuries that maim and kill more local children than any other cause. Unintentional injury is the leading health risk facing Anderson County children. Safe Kids Anderson County is one of more than 600 coalitions and chapters in 49 states affiliated with Safe Kids Worldwide, a global network of organizations with a mission of preventing unintentional childhood injury.